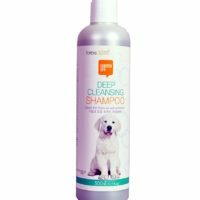 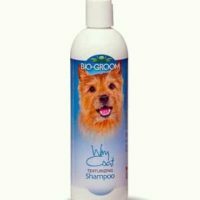 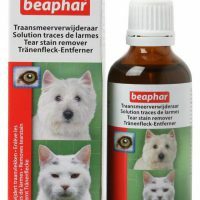 Best odour remover for surroundings where pets live.Not to be used on pets,to be used on non-living objects to remove stain/odour caused by pet litter. 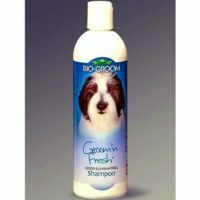 1)Removes bad odour not by perfume but by friendly micro-organisms who absorb odour and unpleasant smell. 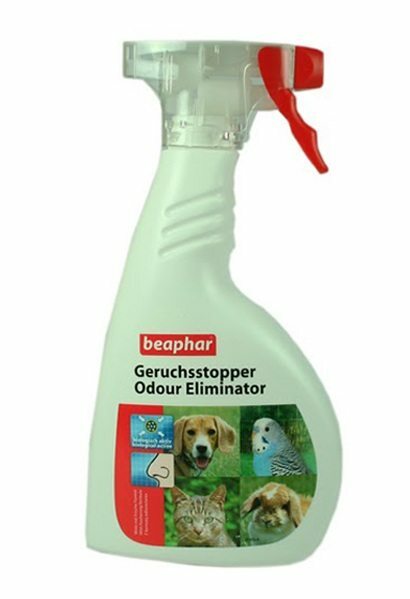 2)Micro-organisms remain residual for few days to ensure long residual effect on biological degradation.Removes stain and odour very effectively. 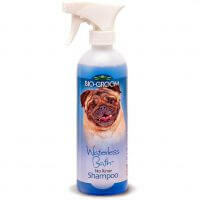 3)Keeps house odour free,no more complaints from guests saying your house smells of pets. 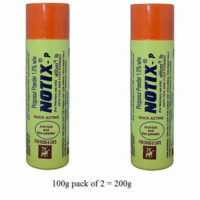 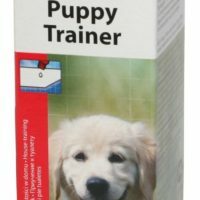 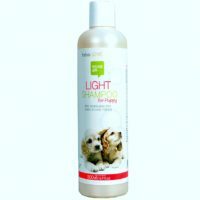 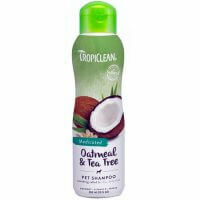 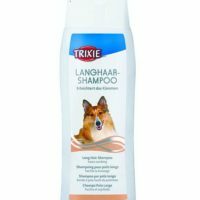 4)Non-poisonous complex,not harmful for pets.Howver,avoid using it where you pet stays always and do not encourage licking places where this has been sprayed. 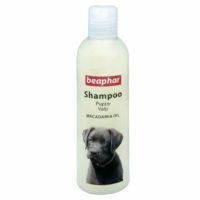 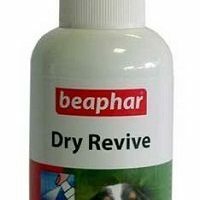 Directions of use–Please know that this product must not be used either internally or externally on pets but on non-living objects with bad odors or stains caused by pet fluids.If you are looking for a spray that can be used on pets to remove odour/stain,check out Beaphar Dry Revive Spray. 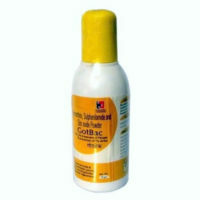 Shake well and spray liberally on stains/objects.Let it stay for few minutes.Remove dirt by sponge if there is a stain.Can be used on carpets and fibres,cloth as well,however checking for discoloration in an inconspicuous place should be done.Do not spray into thin air like a room freshener but spray on objects/cloth.Keep away from children/pets.